For its part, Amnesty International’s recent report on Freedom of Expression in Turkey highlights the variety of tools that Turkish authorities utilize to silence critical voices in the press. Nuray Mert, Ece Temelkuran, Hasan Cemal… the most prominent journalists in Turkey have either been “forced to step down” or were unceremoniously sacked by their employers for engaging in serious journalism that occasionally embarrassed the government. Political pressure is brought to bear and the newspapers, fully aware of the vigor with which authorities pursues its “political enemies,” quickly fold. It all happens with remarkable speed and disturbing frequency. The protests that convulsed Istanbul and other Turkish cities last month exposed, among many other things, the shameful role of Turkey’s media conglomerates in subverting press freedom. 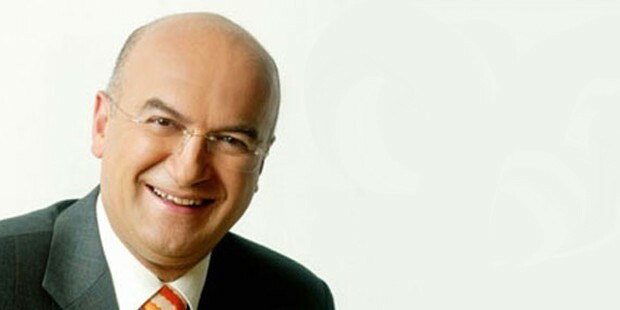 Today, it was reported that Baydar too has been sacked, the most recent in a long series of casualties in Turkey’s war on independent journalism. Another piece of news may not surprise you: Turkey has fallen yet again in Reporters without Borders’ World Press Freedom Index this year, ranking 154th out of 179. Update 1: Since I wrote this, reports of more of these incidents have filtered in. The latest is another major figure in Turkish journalism, Can Dundar, who was placed on from Milliyet today involuntary leave today. CPJ research shows that media owners or editors in Turkey fire critical journalists after being pressured by the government. Sometimes, the dismissals are pre-emptive, in which the editors or media owners dismiss journalists who could be seen as antagonizing the government. The dismissals usually follow a public statement by Prime Minister Recep Tayyip Erdoğan, or another government official, that calls out journalists for being irresponsible and damaging Turkey’s interests. This entry was posted in Freedom of Expression, Press Freedom, Turkey and tagged Amberin Zaman, Amnesty International, Freedom of Expression, Freedom of Press, Gezi Park, Hasan Cemal, Nuray Mert, Turkey, turkish journalists, Yavuz Baydar. Bookmark the permalink.